Providing you the best range of modern real wool and silk carpets for bedroom, contemporary wool and silk carpets for bedroom., modern design wool silk carpets, uniquely contemporary design rugs for living room, new modern design rugs for living room and modern handmade contemporary rugs for living room with effective & timely delivery. Backed by our rich industrial experience in this domain we are actively engaged in offering¿¿an attractive¿¿range of Modern Woolen Carpet. These offered Modern carpets are designed using superior grade wool and are decorated with vibrant hues and ideal artwork. With their attractive appearance, these offered Modern carpets embellish the look of floors of restaurants, homes¿¿and¿¿offices. 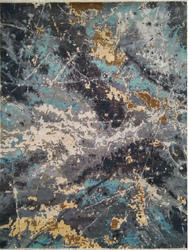 These Modern carpets can be availed in different designs, sizes¿¿and¿¿colors as per the diverse needs of our customers. 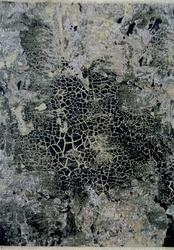 Provided Modern carpets are acclaimed due to their elevated durability. Hand-knotted rugs are the only true Oriental rugs. Industry standards insist that for a product to be labeled as "hand-knotted" it must actually be knotted by hand. Many other rugs are labeled and advertised as "hand-made" or "hand-tufted", including hooked and needlepoint rugs. 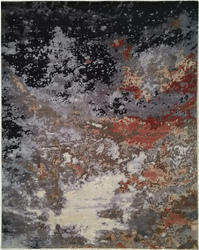 "Tufted" rugs can be made by hand or machine. The pile yarns are punched into a fabric (usually cotton), the face pile is clipped and a cotton material covers the back of the tufted rug. We are seeking International queries from all over the world. Contemporary wool and silk carpets for bedroom. Backed by our rich industrial experience in this domain we are actively engaged in offering¿¿attractive¿¿range of Modern Woolen Carpet. These offered Modern carpets are designed using superior grade wool and are decorated with vibrant hues and ideal artwork. With their attractive appearance, these offered Modern carpets embellish the look of floors of restaurants, homes¿¿and¿¿offices. 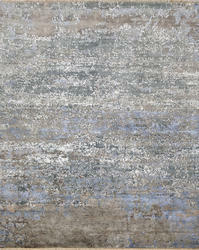 These Modern carpets can be availed in different designs, sizes¿¿and¿¿colors as per the diverse needs of our customers. 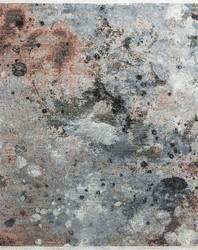 Provided Modern carpets are acclaimed due to their elevated durability. Udai Exports offers our clients looking for Contemporary rugs, a unique opportunity to make their own individual statement with a carpet or rug that is truly their own and truly one of a kind. Known around the world as one of the most elite dealers in antique and vintage carpets, Udai Exports also offers a wide variety of new designer carpets and rugs designed by renowned designers and architects. And for those looking for the ultimate in personal statements, we offer bespoke carpets custom-made to your specifications that are limited only by your imagination. Contemporary rugs can be inspired by vintage rugs or by relevant works of art but executed with a more modern twist, either in design or color palette. 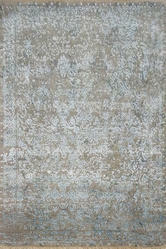 Many of our contemporary rugs were designed by top designers and architects exclusive to the Udai Exports Gallery. Contemporary rugs are the perfect complement to homes with both modern and antique rugs and carpets. 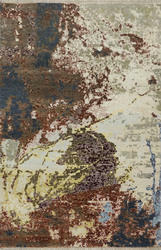 We produce new rugs inspired by antique carpets that feature timeless designs. 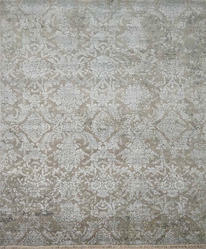 We stock rugs in various sizes from 7 x 10 to 17 x 27. As the current market leader, we have been a major supplier of custom and contemporary rugs for nearly a decade. Within this segment our main focus has been to offer our clientele the most beautiful and comprehensive selection of unique and eco-friendly rug options. Whether you are in search of an Italian-garden inspired pattern, a twist on an 18th century design, a sophisticated modern design, or a playful interpretation to match a quirky color scheme, we are confident in our ability to find the rug to capture the personality of your room. 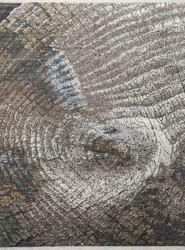 Our exclusive contemporary carpet collection consists of various designs and weaving techniques. Udai Exports is known for outstanding quality and unique designs. We offer silk, wool, cotton and other natural fibers in various weaves. The contemporary custom hand-knotted carpet designs can be produced in cut pile, looped, high & low piles, Moroccans weaves, shags, and various types of flat woven rugs. Starting from this base, clients can choose colors and/or modify design elements to suit their color story or to incorporate important design elements from other room furnishings or architectural details. 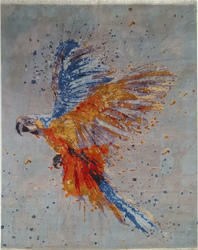 When designing a custom rug the client has complete freedom to personalize the rug by changing the color, size, shape, design, material, or technique to suit their needs. We have an extensive array of designs that can be customized or we can utilize any patterns or colors presented to us to create a truly unique contemporary rug. For this service we work with our clients every step of the way, from creating color-matching dyes to producing samples of the designs. For those seeking the highest level of personalization, our clients can provide DLB with their own design to be custom-made. In producing a truly bespoke carpet, we encourage our clients to collaborate with us as part of our team. Our designers, textile artists and factories will locate the correct fibers and techniques to realize the design patterns of your choice. Chosen with the utmost care our custom artisan rugs are made to celebrate the beauty and integrity of natural materials and are individually crafted to the highest standards. There is no limit to what we offer our clients in pursuit of the perfect foundation for each room. If you can dream it, we can make it a reality. Contemporary rugs can be inspired by vintage rugs or by relevant works of art but executed with a more modern twist, either in design or color palette. 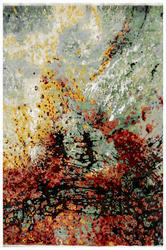 Many of our contemporary rugs were designed by top designers and architects exclusive to the Udai Exports Gallery. Contemporary rugs are the perfect complement to homes with both modern and antique rugs and carpets. 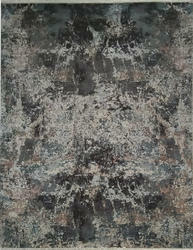 We produce new rugs inspired by antique carpets that feature timeless designs. 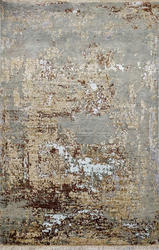 We stock rugs in various sizes from 7 x 10 to 17 x 27. As the current market leader, we have been a major supplier of custom and contemporary rugs for nearly a decade. Within this segment, our main focus has been to offer our clientele the most beautiful and comprehensive selection of unique and eco-friendly rug options. Whether you are in search of an Italian-garden inspired pattern, a twist on an 18th-century design, a sophisticated modern design, or a playful interpretation to match a quirky color scheme, we are confident in our ability to find the rug to capture the personality of your room. Backed by our rich industrial experience in this domain we are actively engaged in offering attractive range of Modern Woolen Carpet. These offered Modern carpets are designed using superior grade wool and are decorated with vibrant hues and ideal artwork. With their attractive appearance, these offered Modern carpets embellish the look of floors of restaurants, homes and offices. 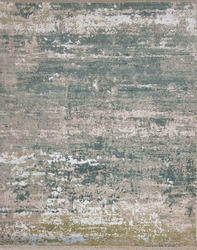 These Modern carpets can be availed in different designs, sizes and colors as per the diverse needs of our customers. Provided Modern carpets are acclaimed due to their elevated durability. 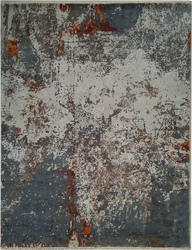 Indian handmade wool and silk modern rugs. Backed by our rich industrial experience in this domain we are actively engaged in offering an attractive range of Modern Woolen Carpet. These offered Modern carpets are designed using superior grade wool and are decorated with vibrant hues and ideal artwork. With their attractive appearance, these offered Modern carpets embellish the look of floors of restaurants, homes and offices. 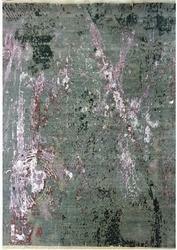 These Modern carpets can be availed in different designs, sizes and colors as per the diverse needs of our customers. Provided Modern carpets are acclaimed due to their elevated durability. 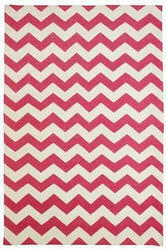 We are specialized in manufacturing some of the most beautiful and luxurious Cotton Flat Weave Rug. Available in various patterns, designs color combinations, our range of product is offered at industry in lowest prices. These flat weave cotton rugs are exclusively crafted in varied color combinations to suit the exact requirements of our customers.